Your Pamper Party is a mobile pamper party service based in Johannesburg. We travel all over Johannesburg and surrounding areas – your home or any venue of your choice. Whatever the occasion, a birthday, a sleep over, schools OUT party, we make sure it is a party to remember with a whole lot of girlie indulgent fun! 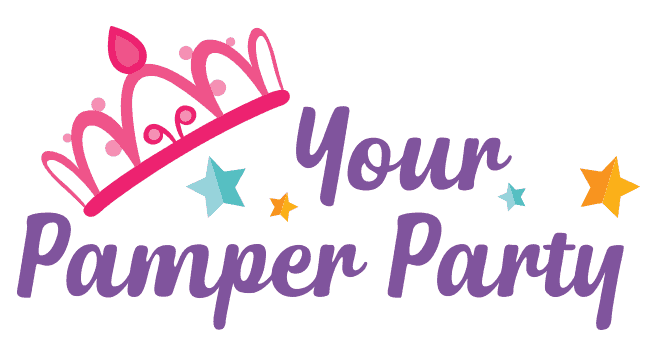 If you’re looking for something fun and original for your daughter’s birthday party, then Your Pamper Party is definitely for you. What better way for girls to celebrate a birthday than with her friends! Our fantastic spa and pamper parties are affordable and fun packed. Our packages include luxurious pampering sessions which will put a smile on your little ones face. Your daughter will love the spas, make up, dressing up and entertainment. Our team of pamper party experts, ‘The Your Pamper Squad’ are all super professional and experienced, they love what they do, we know exactly how to make your young lady feel special, whilst you have a stress free day. We also offer pamper packages for moms as well as events of any nature. Contact us today to find out more about booking a party fit for a princess. We are a fun, friendly and creative team. We truly care about what we do and the service we provide. Our packages have been creatively tailored to ensure your child’s celebration has the WOW factor! We want our parties to be memorable – bursting with lots of laughter and smiles. We are very proud of the feedback we have received regarding our excellent customer service.